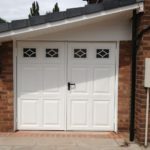 Your garage is an essential part of your house and its door is in turn its essential part, that increases the curb appeal of your house and protects the items you store in your garage. 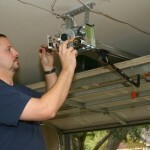 However, you may not be aware of one more thing about your garage door, that it poses certain safety issues. This large entryway can become dangerous if you use it improperly without enough knowledge of purpose and functions. But you don’t have to worry as with the following safety tips, you can avoid those potential dangers. It doesn’t matter if you’re throwing a party or just having friends gathered over, the way your house looks from the outside will create the first, and often the strongest, impression for the evening. 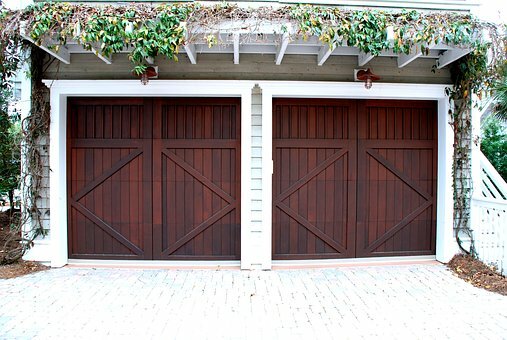 Your garage door should look beautiful because it’s your home’s face. However, it’s one of the components of the home that we take for granted. Similar to anything else, you have several options to get your garage door repaired, refurbished, upgraded or replaced from one of the excellent garage doors technicians. Not only you and your family, but also your vehicle needs shelter and a carport is a perfect shelter for your car. 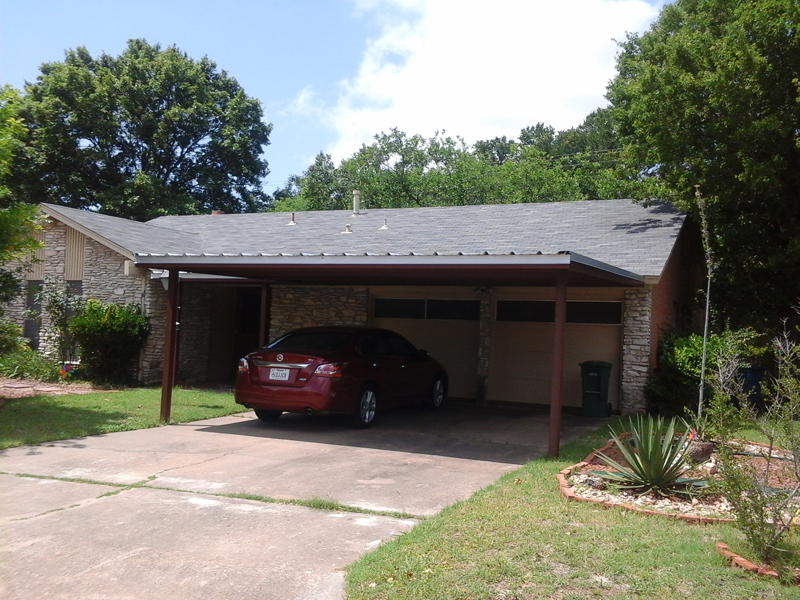 A carport can be built from metals, wood or other such materials and tends to replace a garage. Usually it has only a roof and sometimes walls. However, it isn’t generally fully enclosed. Here are some tips to design a carport. 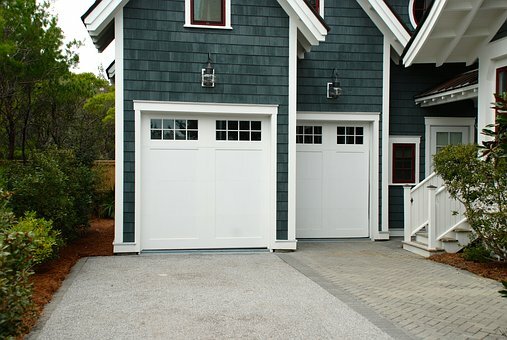 Garage doors can be a large part of your home’s curb appeal. 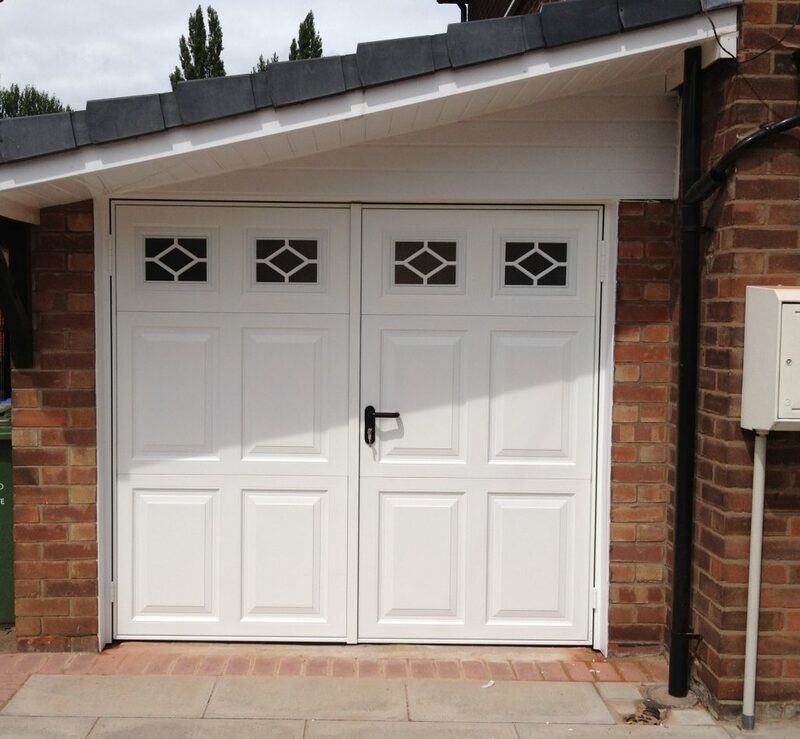 Your garage door may create the first impression of your home and is a great representative of its appearance. Normally designed for direct accessibility, garage doors are in the front portion of homes and often take up almost 30% of your front façade. 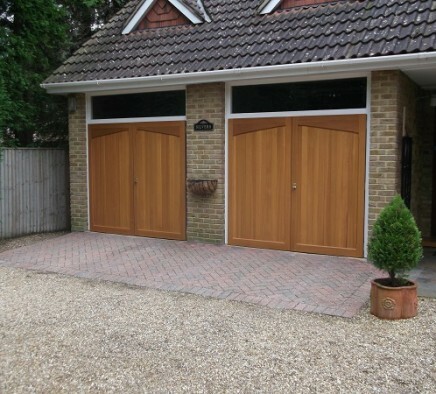 Therefore garage door installation is an essential part of a home remodeling project. Experts at NDC Garage Doors, Surrey, share valuable information about the options you have. 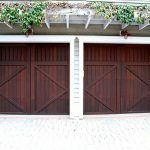 If your garage door is new and is working properly, you should understand that with time it will undergo wear and tear, and create problems while opening or shutting. 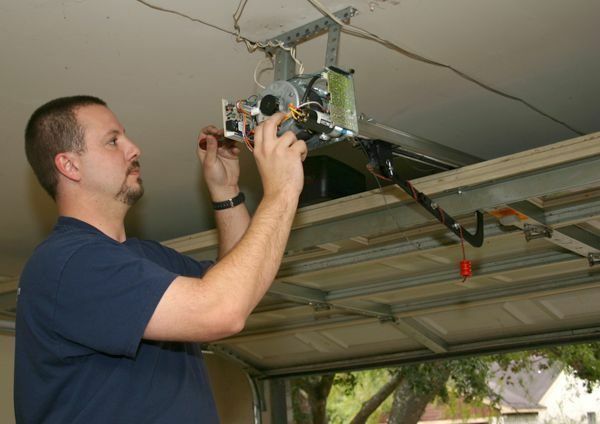 Therefore it is important to maintain your garage door so that you won’t have to face costly repairs. Professionals at Viper Garage Doors have some important tips for our readers.